Looking for a lower carb meal? 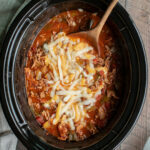 This recipe for Slow Cooker Bacon and Beef Chili has the same great chili flavors but with less carbs. Hi all! I hope you are all doing well. I’m working on a few low carb recipes for the blog, I get a lot of requests for them. I eat low carb about 70% of the time. It seems to be the only diet that works for me, and well the only diet I can stick too. 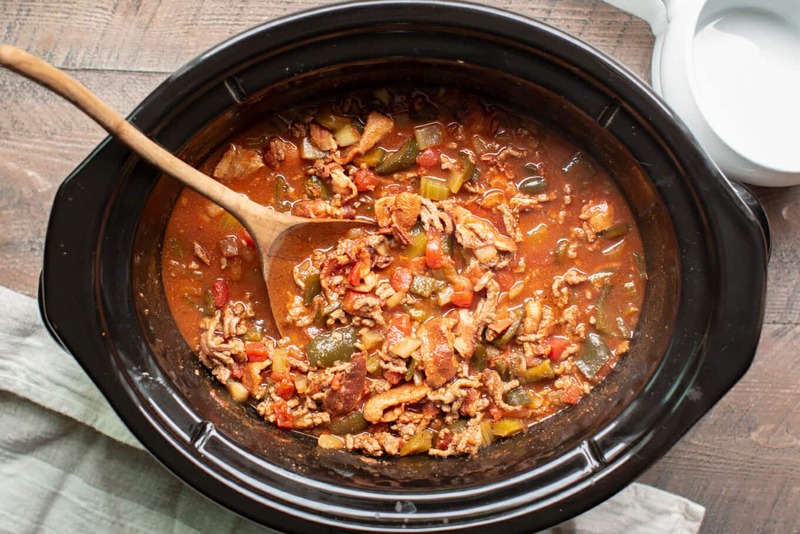 To make this chili lower in carbs I had to really think about every ingredient. I thought red onion had less carbs than white, but they have the same. I add celery to fill up the recipe, can’t tell its in there after it’s cooked down. No beans are added to this recipe, but they certainly can if you can handle the extra carbs. I always thinks beans are a much better choice instead of grabbing for bread in my diet. The V8 juice makes a great sauce for the chili. I learned to do this from a family friend, it’s a great addition instead of plain tomato sauce. 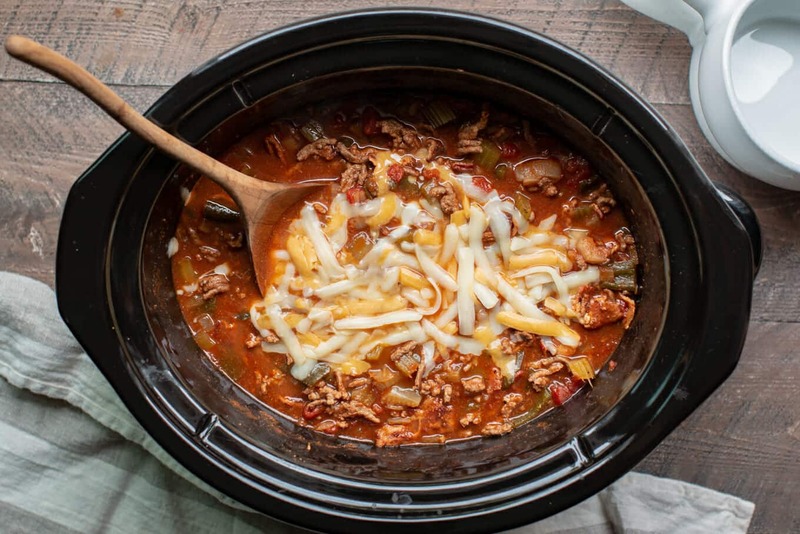 Below is my YouTube video about how to make this Slow Cooker Low Carb Beef and Bacon Chili. You can follow me on YouTube, here. 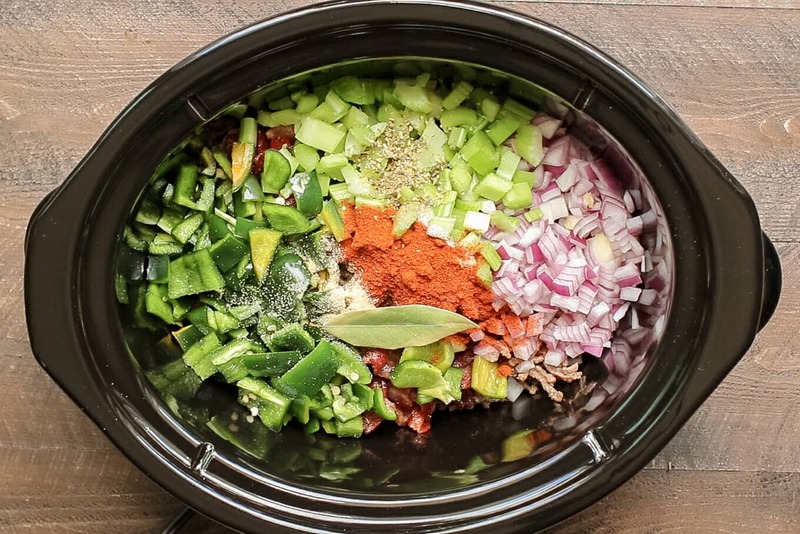 Add everything to the slow cooker, stir. Cover and cook on low for 8 hours without opening the lid during the cooking time. Remove bay leaf. Nutritional value are approximate. If you require a special diet, please use your own calculations. What type of cheese did you put on top when you served it? It was Tillamook Mexican four cheese. There is way, way too much sodium!! V8 is the problem. Maybe tomato sauce would be a better choice. 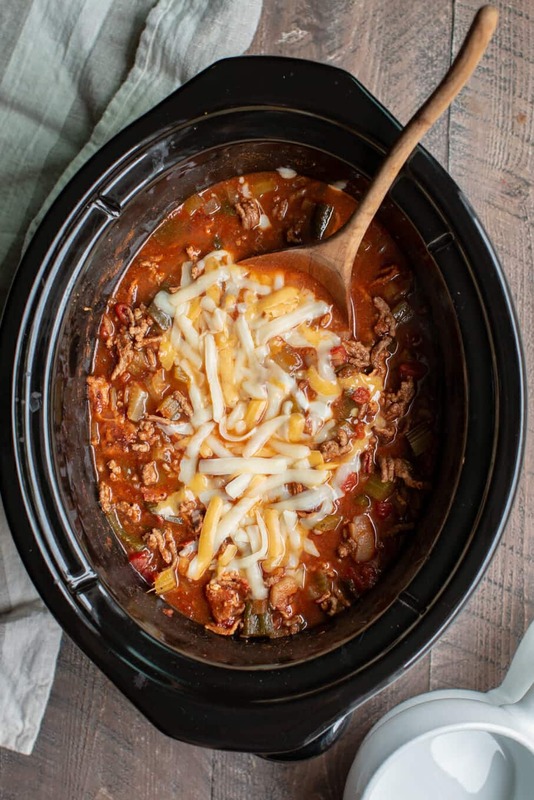 I have to try this chili recipe! Hello Sarah. 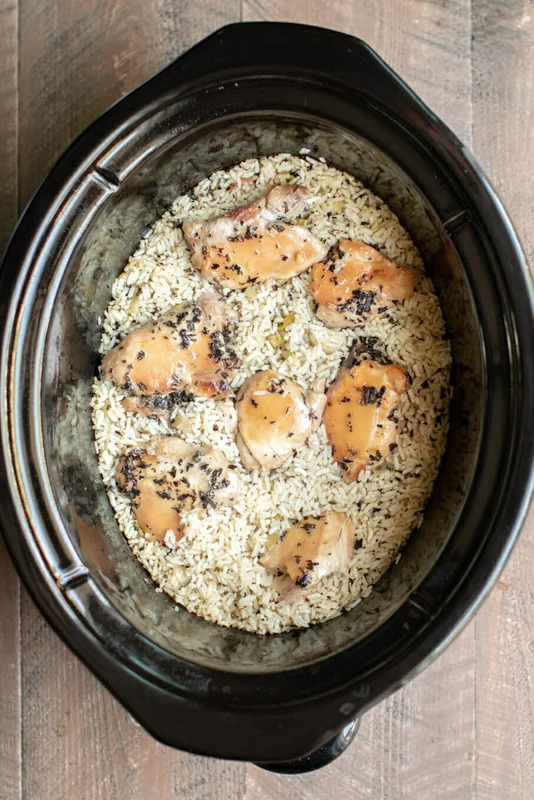 Thank you for the great slow cooker recipes. Everyone I have tried has been really great. HI again, Forgot to ask, You mention V8 in your recipe, Here in Aus there are several different types ie Vegetable,Tomato etc. Which won did you use or is there a substitute I can use, or as mentioned by Shannon, Tomato sauce?? I think the vegetable juice would be the closet, but I think any would work well. You may need to add more salt at the end of the cooking time if you use plain tomato sauce.